Metal roofing and metal re-roof services. We use genuine COLORBOND® Steel and Zincalume® products. It’s also a popular choice for new roofs, given its flexibility to suit all kinds of homes. 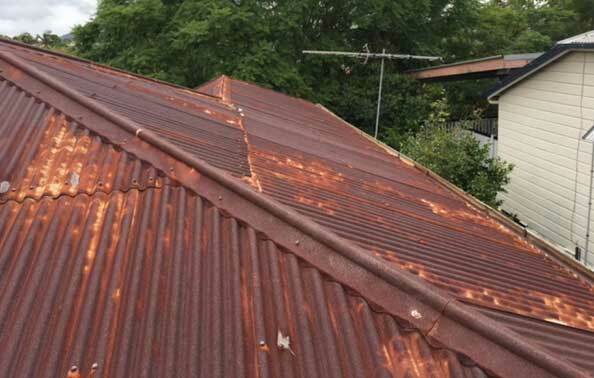 If you need a metal roof replaced or restored, we use genuine COLORBOND® Steel and Zincalume® products. It’s also a popular choice for new roofs, given its flexibility to suit all kinds of homes. BlueScope Steel COLORBOND® is durable, lightweight, and is made for Australian conditions (including hail!). Roofing made of COLORBOND® steel now offers Thermatech® solar reflectance technology. A choice of 20 colours (11 thermal) gives you the ability to match the colours of your home. And with matching steel guttering, downpipes and fascia, a new or restored steel roof can add real class to your home’s appearance. Have fun imagining your new roof look with the COLORBOND Visualiser. At time of replacing your roof, we recommend that you install CSR Bradford’s Anticon insulation blanket. See here for more information. We also offer a metal roof painting service. Painting your metal roof can be a great alternative to a full roof replacement. 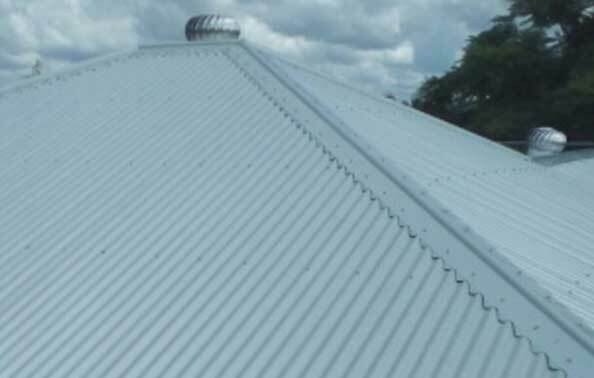 Metal roof painting is a great idea if your roof sheets are in reasonably good condition, but you would like to save some money. We use and recommend Industrial Roof Coatings Roof Protect membrane to coat your roof with Australia’s thickest, glossiest and best looking paint.